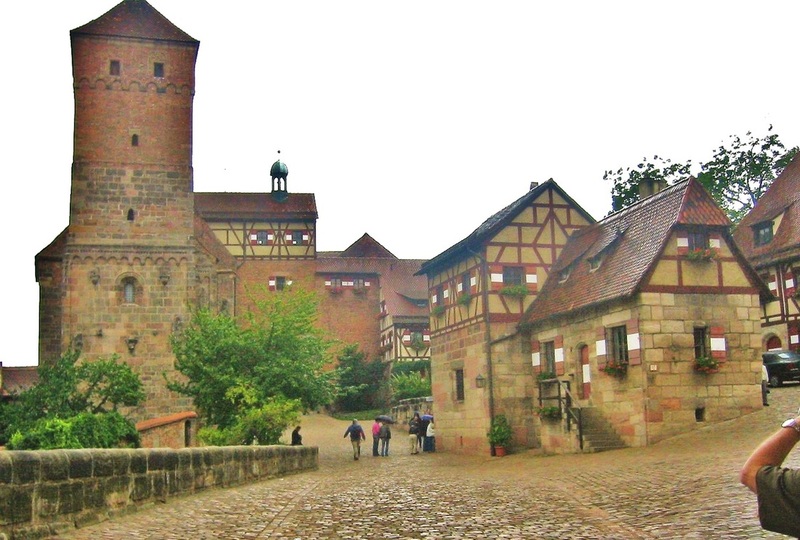 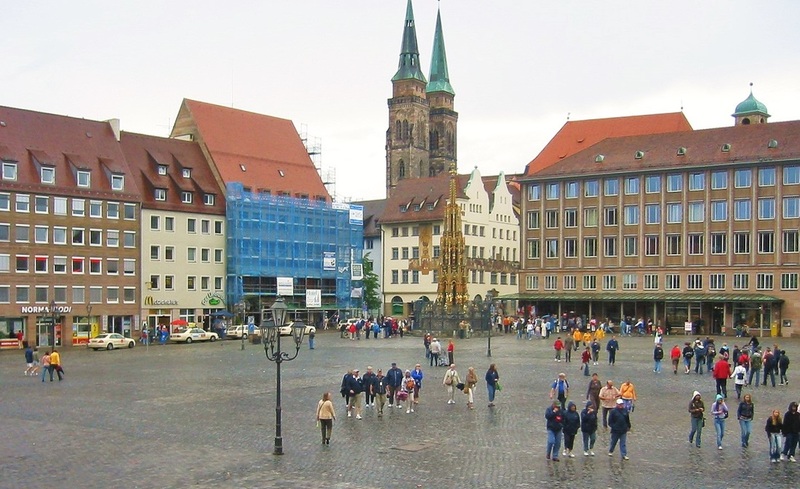 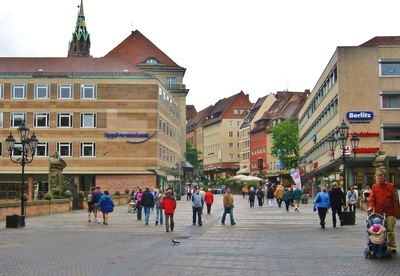 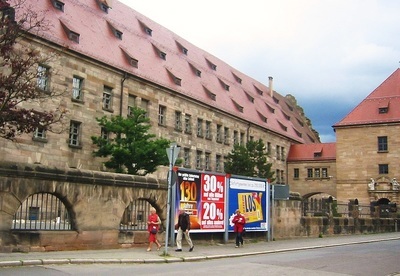 Located on the Pegnitz River in Bavaria, Germany, Nuremberg is an important south German railway junction. 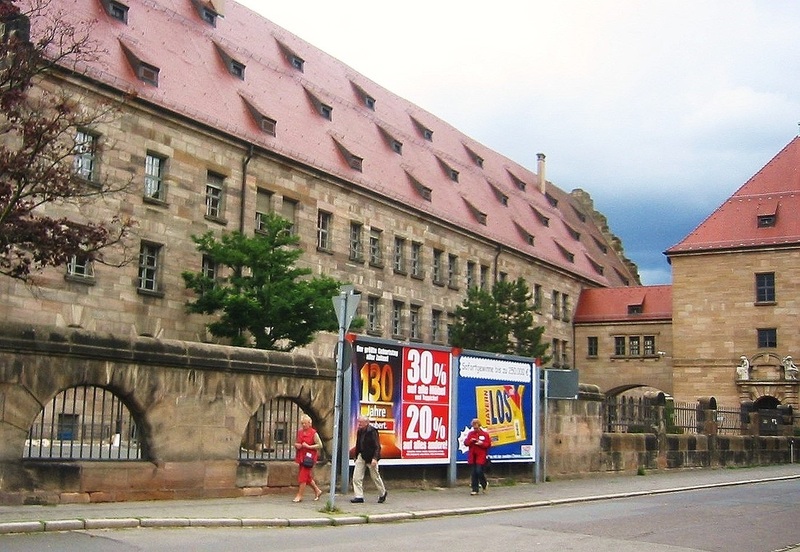 It suffered severe bomb damage during WWII and only a few historic buildings survived. 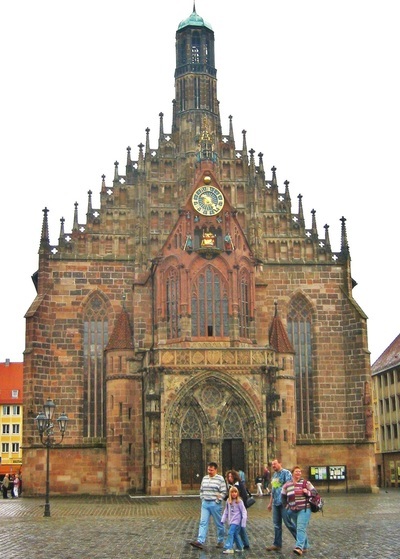 The Church of Our Lady, shown below, is one of them. 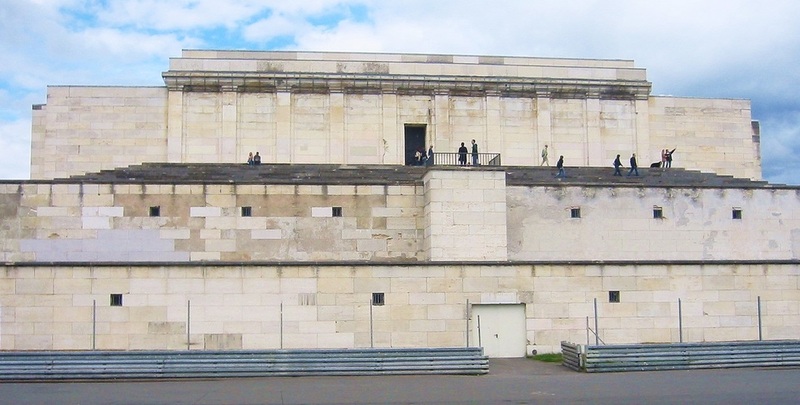 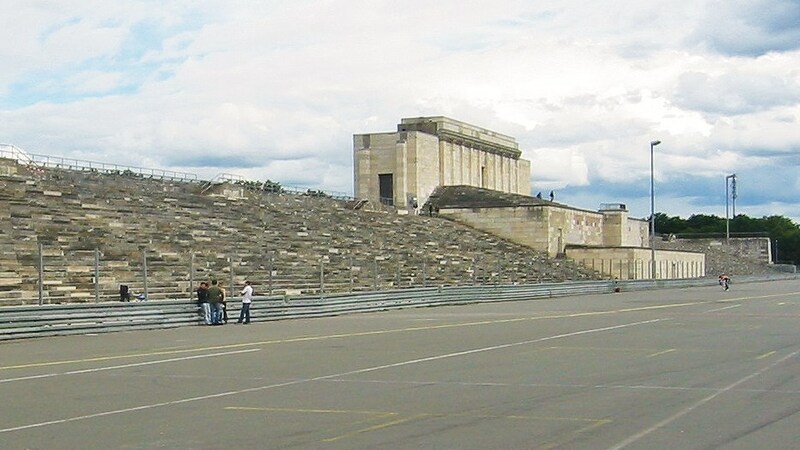 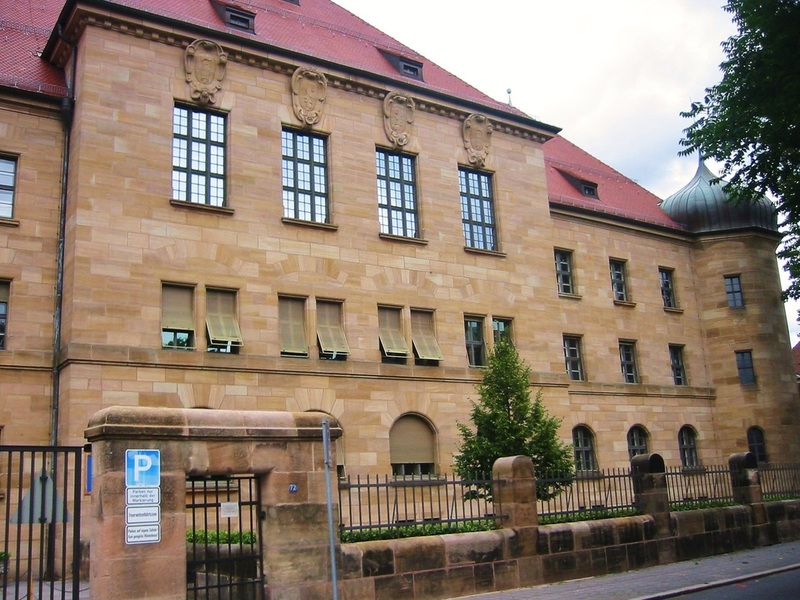 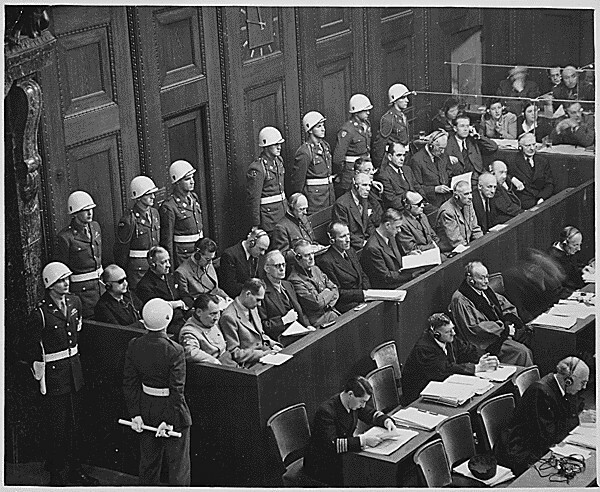 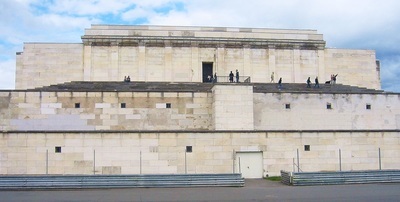 Nuremberg is well known for its Nazi war crimes trials. 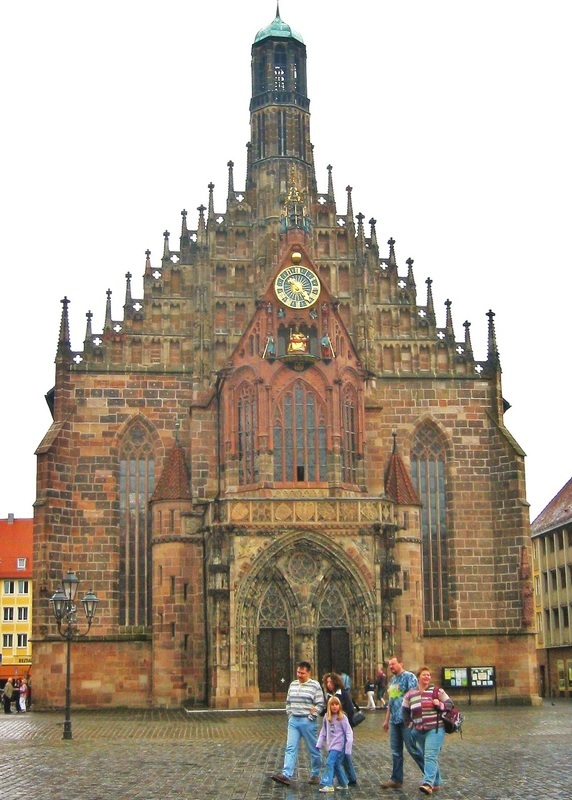 To enlarge the images below, click once on each picture.